World of Tanks servers will be down 03 May from 03:00 to 09:30 UTC+8. Update 1.0.1 is almost here! Mark your calendars for 03 May, 2018 and join us as we revisit what’s coming: a line of Italian MTs, the return of Province, the “Road to Glory” event, balance tweaks to select French heavies, and more. Let’s get to it! 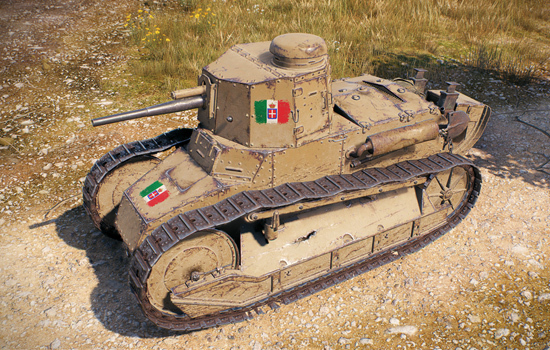 Revving up their engines in Update 1.0.1 are 11 Italian tanks. From Italy’s early tank designs at lower tiers through to post-WWII machines at mid-to-high tiers, this bunch has the guts to stir up some serious trouble in battle. Tiers VIII–X feature a new autoreloading gun system and good mobility, solid gun depression, and a decent rate of fire. Essentially, these attributes let you analyze what’s happening on the battlefield and switch between single-shot and autoloader firing modes on the go. Make it to Tier VIII and check it out for yourself! 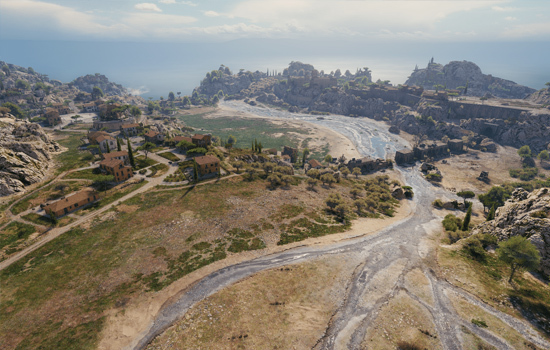 You spoke and we listened: The Italian map returns! It now has enough space to accommodate Tier IV-X tanks, while retaining its trademark features: long areas to shoot through across the central valley that play a key role for scouts. Major level design changes should promote more active engagements that force both teams to clash face-to-face. Give it a try and share your thoughts with us! Starting May 7, 15:00 UTC+8, the four-week “Frontline: Road to Glory” event invites you to battle through 30 levels, rising from private to general, while earning bonuses including XP and in-game valuables. 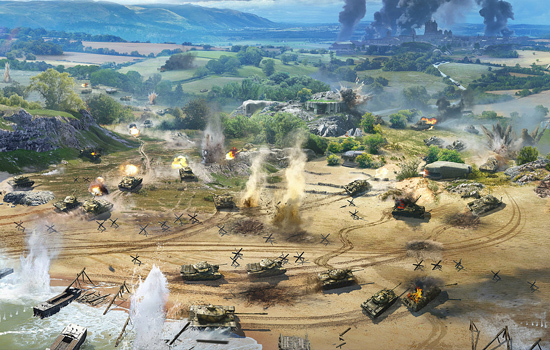 Battles will unfold in Tier VIII vehicles on a 3x3km map. Strategically divided into three fronts, it has one team of 30 people on the attack, continually raiding enemy territory, while the other group is on defense, repelling the attacks. Respawning mechanics, combat reserves, and repair and resupply zones—all designed specifically for this mode—should spice up your experience, offering a heavy-on-strategy alternative to Random Battles. Stay tuned for the full list of event rules & regulations coming your way this week and get battle-ready! NOTE: Although the event is available in the game client upon release, it only launches May 7, 17:00 UTC+8. 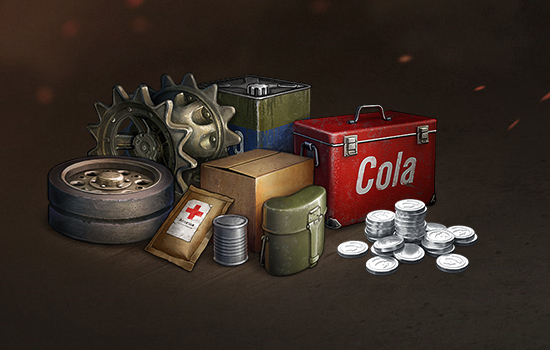 Going forward, shells and consumables are only available for purchase with Credits. That’s one of the community’s most requested changes and marks the first step towards revising the entire mechanic. It will take some time to completely phase out the number of shells acquired with Gold. But when the state of “shell economics” settles down, we’ll go ahead with rebalancing. As always, we’ll keep everyone updated regarding the next steps. Working one’s way up to the AMX 50 B often turned into a true ordeal at mid tiers, where the BDR G1, ARL 44 and AMX M4 45 discouraged many with their sub-par gun handling paired with insufficient protection. To streamline progression and provide an enjoyable experience on the way to the top, we improved the stabilization, aiming, and penetration parameters for the 90mm DCA 30 gun. This should ramp up its chances against same-tier opponents. See more details in a special article that will be soon released on the game portal. Changed the vehicle durability with the FCM F4 turret from 600 to 650 HP. Changed the vehicle durability with the FCM F1 turret from 650 to 700 HP.